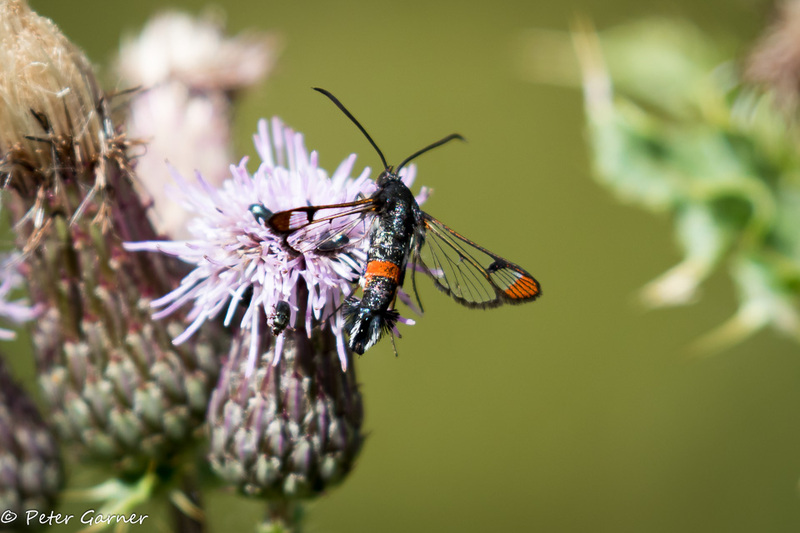 One of our new members, Peter Garner, has managed to photograph a Red-tipped Clearwing moth at Wolverton Mill on 28Jul15. It was found in a clump of thistles on the northern side of the A5 bridge at SP791410. This is probably the first record of this moth in Milton Keynes. This entry was posted in News on 29/07/2015 by admin.